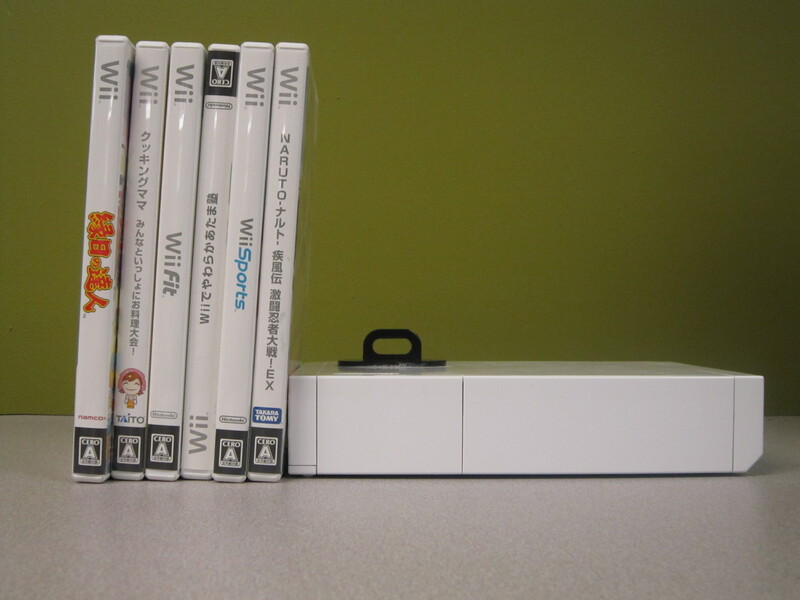 Wii game consoles can be used in the Studio room of the Media Center. A collection of Wii games are available. 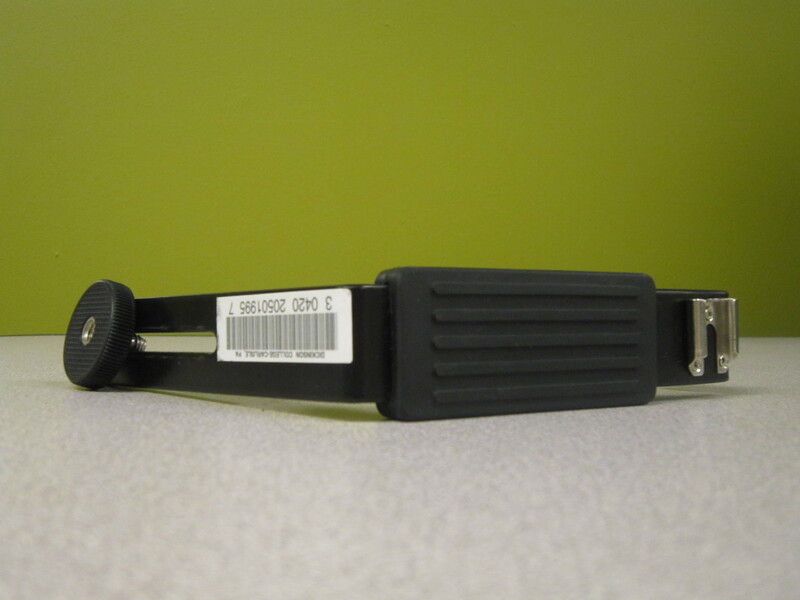 It is a Japanese Wii and is useful for Japanese language practice as well as recreation. Shoe mount bracket is used to mount multiple devices, for example, a video camera and a microphone.